In the past replacing car keys was a simple job of just cutting a key. With the inclusion of advanced technology this is no longer the case. Most modern vehicles now have a transponder chip embedded in the plastic head of the car key, which is matched to the vehicle’s immobiliser system. Possessing the skills, experience, and equipment to correctly program these keys, the experts at Endeavour Locksmiths can deliver responsive, high-quality, and cost-effective automotive locksmith service. Utilising top-of-the-line diagnostic, programming, and key cutting equipment we can accurately craft car keys and replacement car keys for an affordable price and without delay. By correctly coding the transponder chip to your vehicle’s system we can guarantee that your car and key’s transponder security remains intact. Thanks to our reputation and in-depth knowledge the team at Endeavour Locksmiths stands out as one of the best auto locksmiths Melbourne motorists can hire. Do the right thing by your vehicle and trust Endeavour Locksmiths. With our industry knowledge, qualifications, and varied experience, Endeavour Locksmiths stand out as some of the most competent and reliable automotive locksmiths Melbourne has to offer. By staying up-to-date with current technological advancements our team can deliver our services to new and old car owners with ease and accuracy. Endeavour Locksmiths is one of the most competent automotive locksmiths in Melbourne and our automotive locksmiths are trained in the use of the advanced automotive key diagnostic, car key cutting and transponder key programming equipment needed to copy, cut and program new car keys for your vehicle. Depending on the make and model of the vehicle replacing lost car keys at a dealership can cost you many, many hundreds of dollars for the service and you have to arrange to get the vehicle to the dealership. In most cases, Endeavour Locksmiths can replace or duplicate (clone) your keys at a significantly cheaper rate than the dealer and with greater convenience to you through our on-site service. With our equipment and our skills we can cut and code replacement automotive keys for Honda, Toyota, Mazda, and other vehicles. If you have lost all the keys to your vehicle, Endeavour Locksmiths, the best auto locksmith in Melbourne, can make and program new transponder keys for your car, truck or motorcycle. While it can be done, making keys when all transponder keys have been lost is a highly technical, time consuming and therefore very expensive process. To ensure you aren’t locked out at the worst time we proudly offer an around the clock, 24-hour, auto locksmith service at a low price. “Don’t wait until it’s too late – Get a spare key and keep it in a safe place – save yourself the high cost of an on-site emergency service and the frustration of being unable to use your vehicle”. If you are resident of Dandenong, Berwick, St Kilda and want to take this advice; call Endeavour Locksmiths for a quote on a spare transponder key for your car. 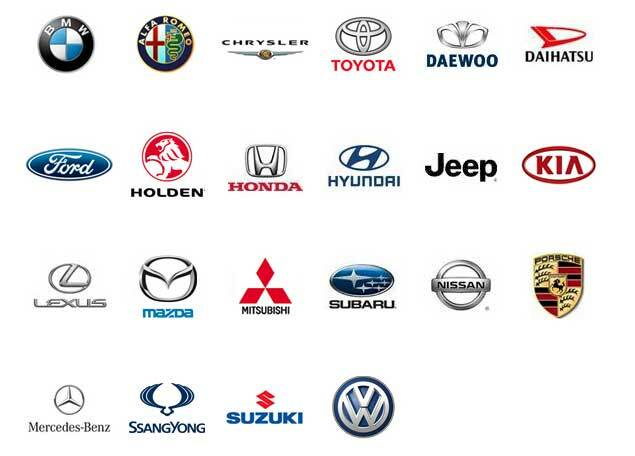 We’re the auto locksmiths Melbourne drivers can rely on. To get the right key for your car’s ignition give us a call on 03 9796 5651. 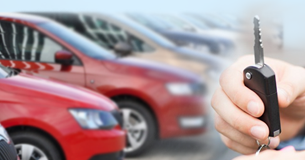 At Endeavour Locksmiths we know how stressful and expensive it can be to replace lost or damaged car keys. To provide our valued customers throughout the city with the only locksmith service they will ever need we have the skills, training, and the equipment, to cut and supply replacement car keys for Melbourne motorists. Offering our personalised and precise services at affordable prices we provide the highest quality key cutting service in the city that ticks all the right boxes. When you need automotive keys cut trust Endeavour Locksmiths!